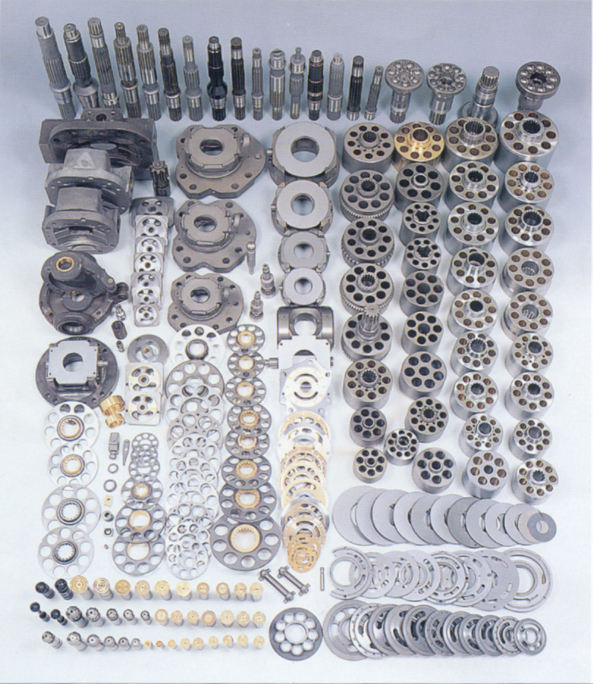 KYB is a leading manufacturer of hydraulic components for mobile equipment worldwide. 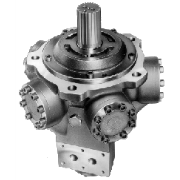 These components are widely used in the construction, material handling, forestry, and agriculture industries. 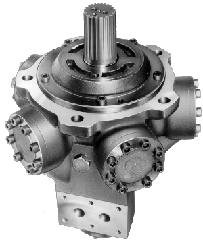 The KYB Range of hydraulic components includes: Hydrostar motors (a radial piston low speed high torque (LSHT) hydraulic motor), Mini-motion Package (an electric over hydraulic linear actuator featuring a DC Motor, hydraulic pump, valve and cylinder all integrated into a compact unit), Track Drive Motors (a 2-speed Axial Piston drive motor with an integrated motor, valve and gearbox), gear pumps, cylinders, control valves (including sectional, monoblock and load sending types) and mixer truck components feature a variable displacement piston pump with a fixed displacement piston motor.